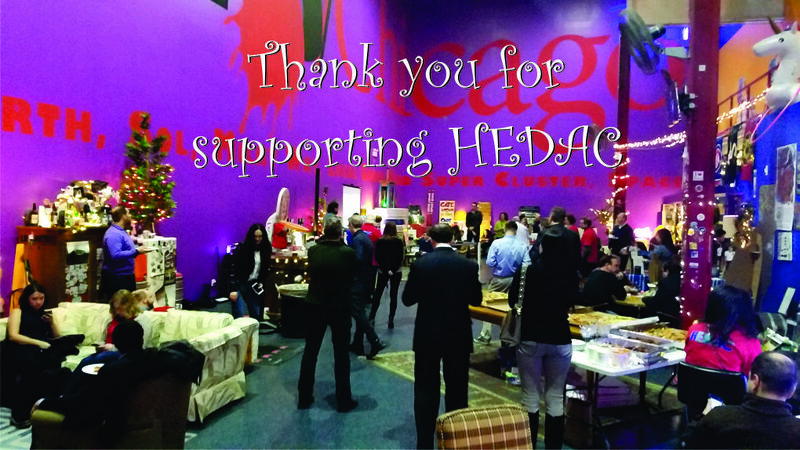 For over 13 years, HEDAC has been making a difference. Our mission is to give Honduran families an alternative to risking the perilous, life-threatening journey to the United States through education and entrepreneurial programing. Welcome to the HEDAC family! We believe that the life of a child in Honduras has the same value of the life of a child in any other country. We believe that the people of the communities we serve know best what they need. We believe that only when communities commit to partnering with us can success be achieved. We believe that working toward sustainability is the only way to insure our efforts outlive our presence in our communities. HEDAC’ mission is to instill in the minds of Honduran children (and their parents) a sense of hope and inspiration that empowers them to create a better future for themselves so they never feel they have to leave their country in order to thrive. Our vision is the creation of an entrepreneurial based educational infrastructure of self-maintaining programs where children engage in educational, social and entrepreneurial activities preparing them for the real world. An operational model transferable to other communities throughout Honduras. Leverage our existing 13 year old infrastructure with more relevent after school programming, build voc/tec center on land already acquired, and offer entrepreneurial projects where students apply what they are learning with microfinancing opportunities. We Have the Power to Impact The Future, and We’re Doing Something About It, One Student at a time. HEDAC’s evolution over the past 19 years has been defined primarily by listening to the needs of the communities we serve and secondarily by observation. That evolution started in 1999 with a focus on providing food, clothing and toys as a result of Hurricane Mitch and has morphed into multiple programs including improving schools in 14 communities through assistance in facility repair, providing student supplies and teacher training. This led us down the road of offering a scholarship program to keep kids from dropping out after 6th grade, and in 2012 the building of an after-school facility to keep kids off the streets. 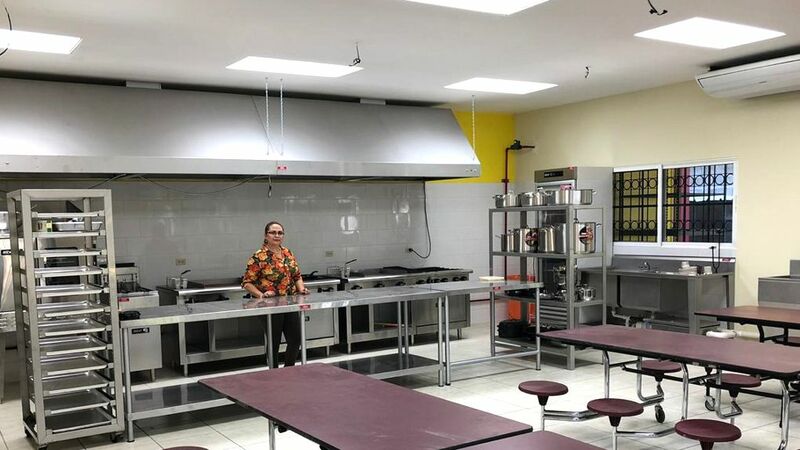 Centro de Estellas (the after-school facility) offers all kinds of activities plus a library, computer and media room. All the media coverage highlighting migration issues clearly cries out for solutions. Our plans for 2019 include leveraging the infrastructure and relationships we have already built towards preparing children to adopt an entrepreneurial outlook for their futures thereby instilling a sense of hope and opportunity to thrive in their own country. With the migration of Honduran families in the news (as exaggerated as it might be) it is evidence of the hopelessness that exists in many corners of Honduras. Everyone, regardless of political persuasion, can work together to mitigate the flow of Hondurans to everyone’s benefit. HEDAC’s mission has been to advance education over the last 13 years. To that end we have built an infrastructure that can be leveraged to more directly impact one of the major causes of migration – the basic need to support one’s family. Our plan for 2019 is to re-evaluate our programming in context of entrepreneurialism. If you have an interest and/or an expertise in any of the following program areas and would like to help craft entrepreneurial programs – lets talk. Attendance at our After school facility is at half capacity. Some of our schools are several miles away and due to saftey concerns and distances most parents fear for their children to walk the distances. Our goal in 2019 is to purchase a bus so more children can benefit from the activities offered. The bus will cost $25,000. If you would like to help you can donate right here right now and help keep another several hundred kids safe and off the streets while benefiting from all the various activities and nutritional meals. Join us for our first 2019 Freind Raiser. Join us for food tasting from multiple Latin American countries.